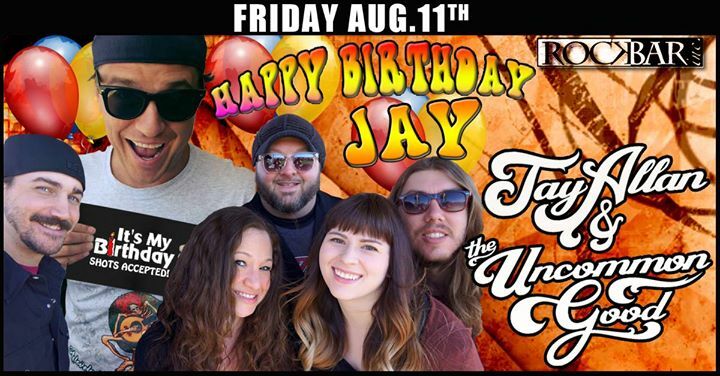 Jay Allan & The Uncommon Good Birthday BASH! 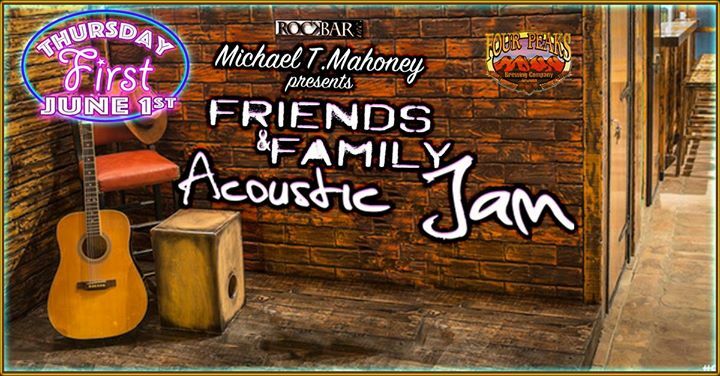 First Thursday’s Friends & Family Acoustic JAM! 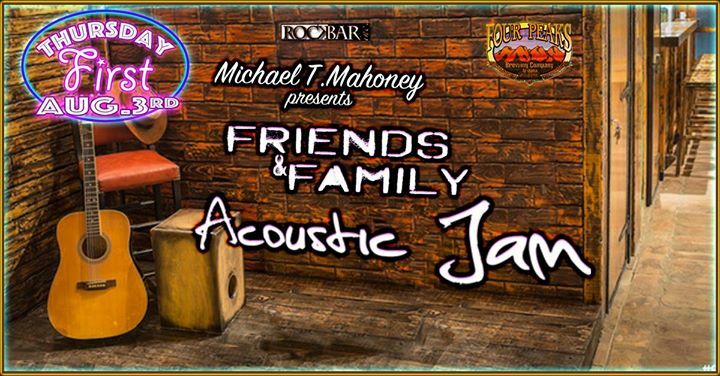 Doors are at 8pm ––>> NO Cover!! 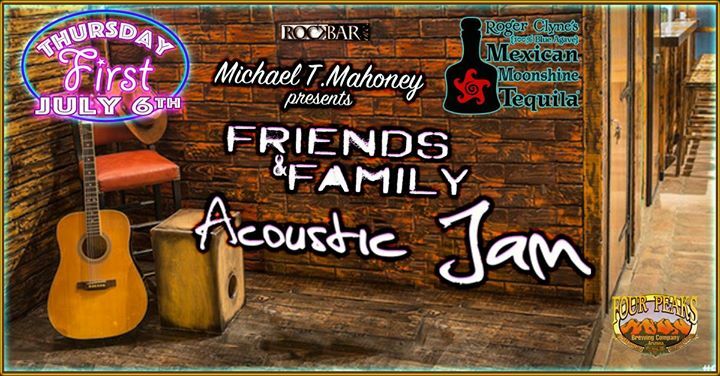 Come early and enjoy our Four Peaks Brewing Co. and Mexican Moonshine Tequilla Drink Specials!! 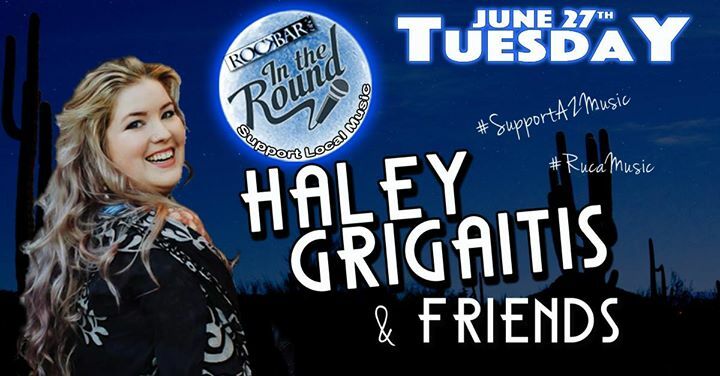 Rockbar’s “InTheRound” with Haley Grigaitis & Friends! 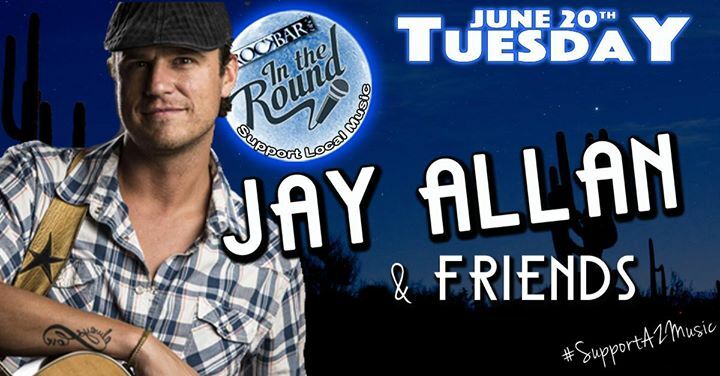 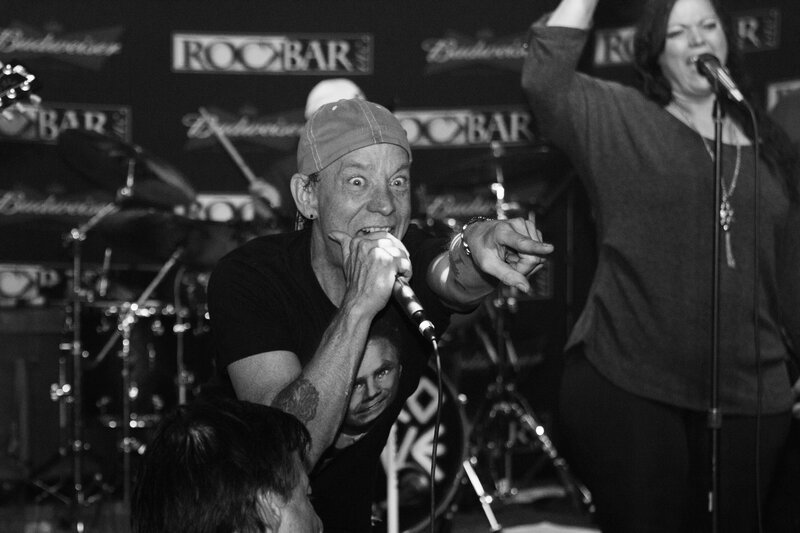 Rockbar’s “InTheRound” with Jay Allan & Friends! 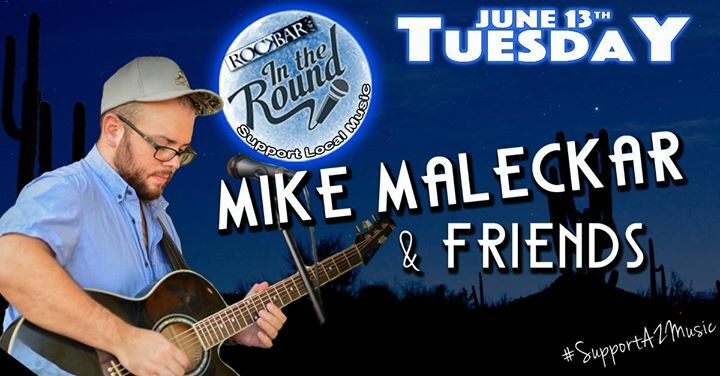 Rockbar’s “InTheRound” with Mike Maleckar & Friends! 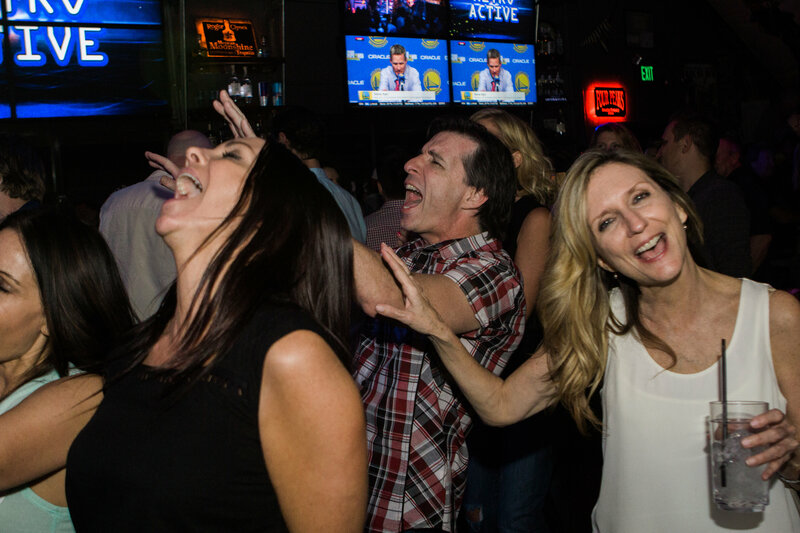 Come early and enjoy our Four Peaks Brewing Co. 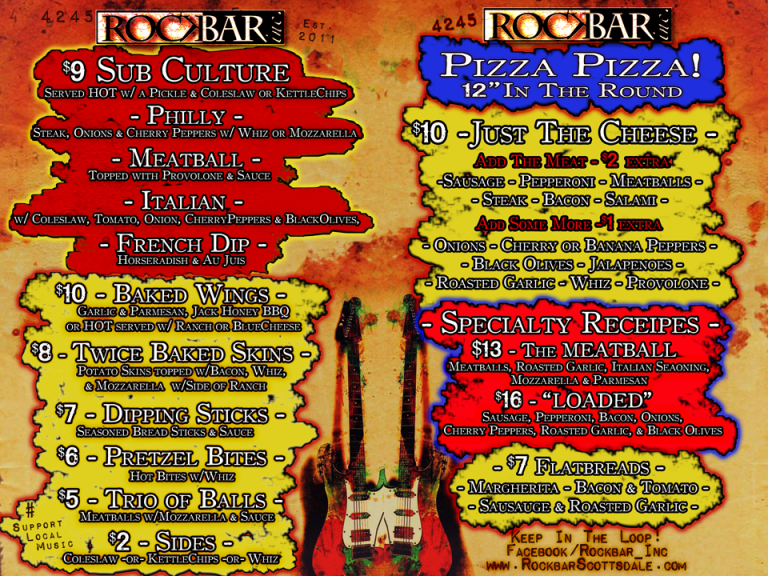 Drink Specials!! 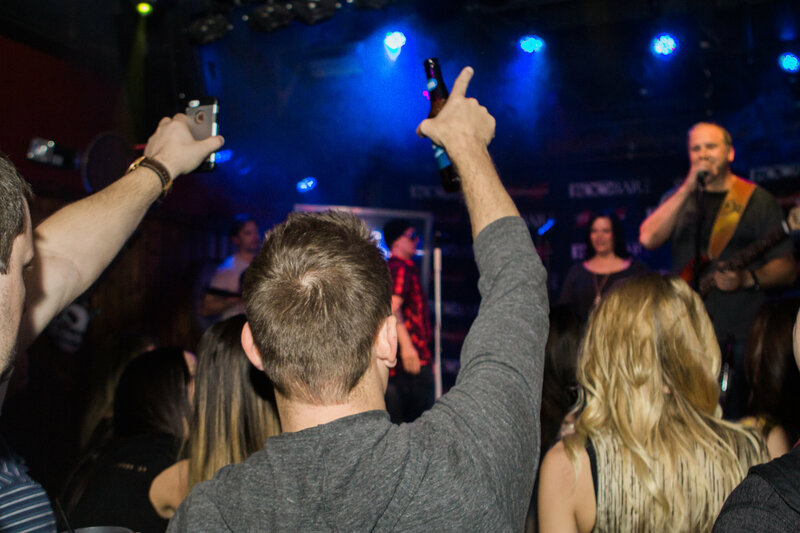 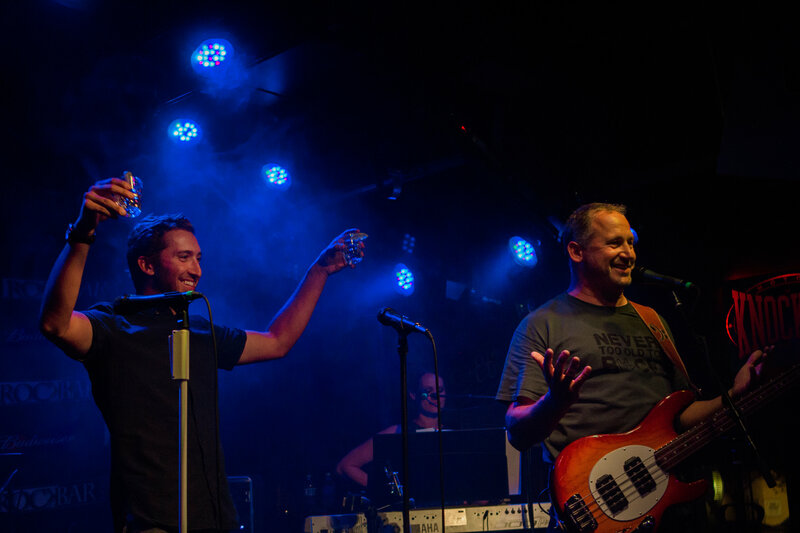 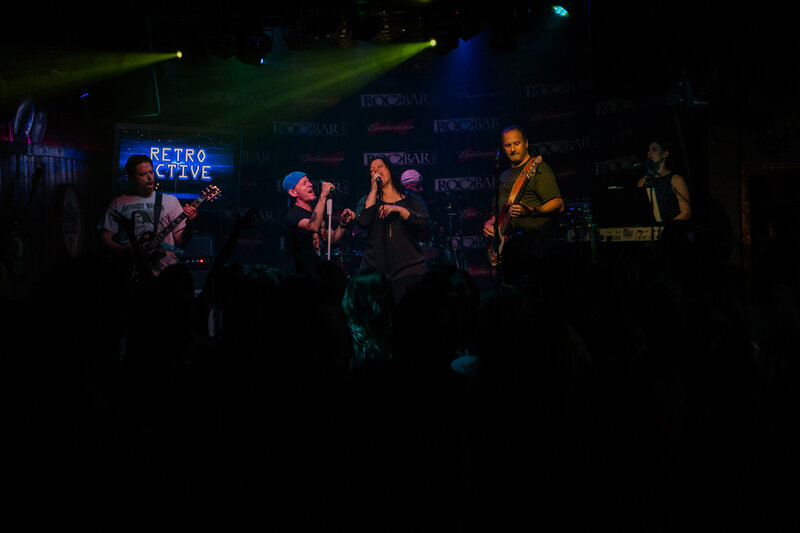 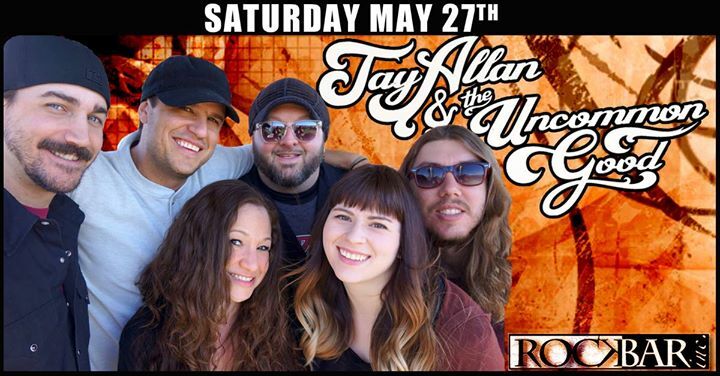 Jay Allan & The Uncommon Good ––> LIVE at Rockbar! 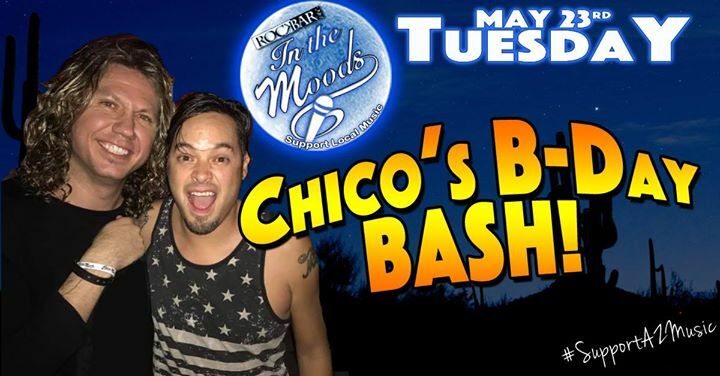 Rockbar’s “In The Moods” with Chico Diaz B-Day BASH! 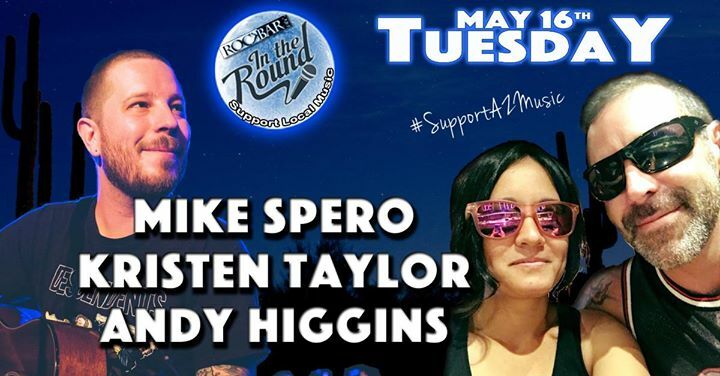 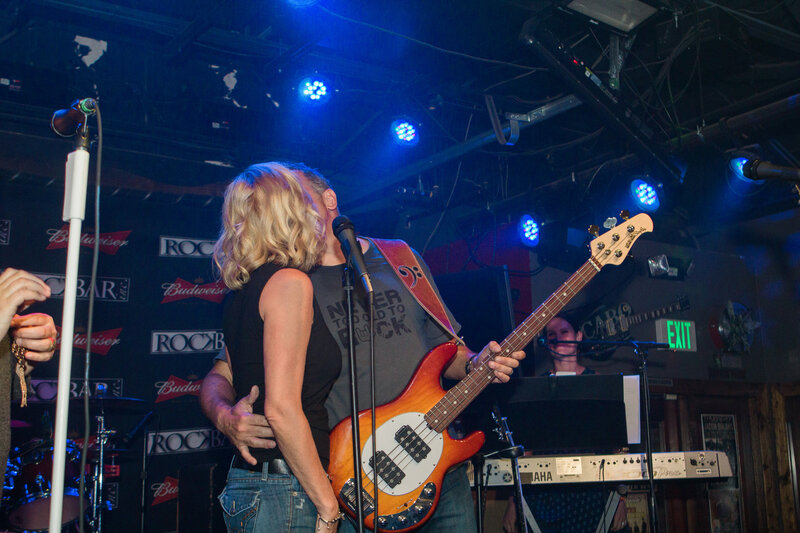 Rockbar’s “InTheRound” with Mike Spero & Friends!